Listed.com | Bundle RP Funding and a Listed.com agent and RP Funding Will Pay Your Closing Costs! from Movies and Television to Ride Sharing and Vacation Rentals. Join Listed.com in revolutionizing the way homes are bought and sold. Listed.com - the better way to buy and sell real estate. Sell Your Home with Listed.com and pay 0% Listing Commission. Then, buy your next home with Listed.com and let RP Funding pay your Closing Costs. Combined that’s an average savings of $20,000! Whether it is your first home purchase or you’ve done this before, Listed.com & RP Funding will guide you through the process and save you money. When RP Funding pays your Closing Costs, you need considerably less money out-of-pocket to buy your home. The first step in the home buying process should be getting pre-approved. It is important when home shopping to know just how much house you can afford. The home of your dreams might also be someone else dream home. Having a Validated Pre-Approval from RP Funding can help you move quickly when you're ready to submit an offer. 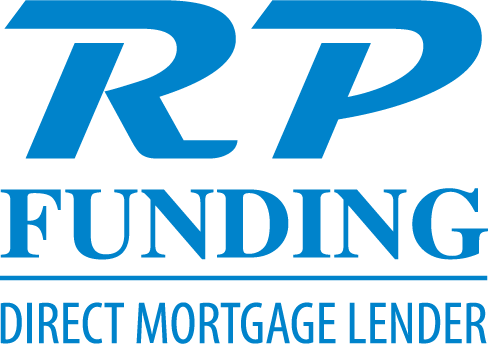 RP Funding's Validated Pre-Approval has proven to be the gold standard, showing home sellers and agents that you are a serious qualified buyer.